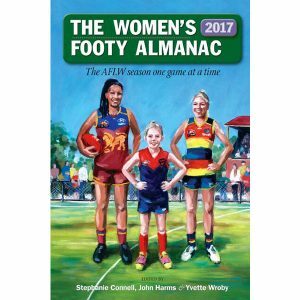 To celebrate the inaugural AFLW season, the good people at the Footy Almanac website published a collection of match reports. My report of the Giants v. Demons match is also available online, but to read my forward, you’ll have to buy the book. 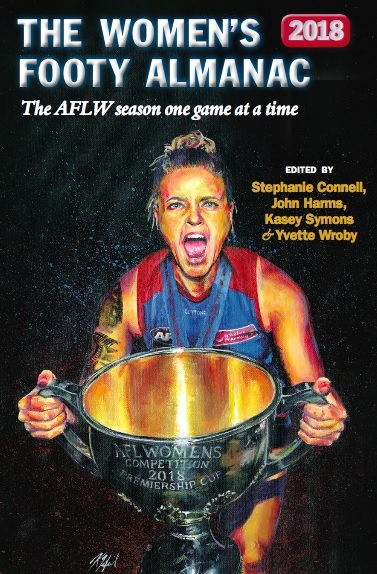 The Women’s Footy Almanac 2017 is available online or in bookshops. Wild at Heart Studio Scottsdale, Arizona. Offering Mandelic Renew Peels, Hibiscus Flower Peels and more. 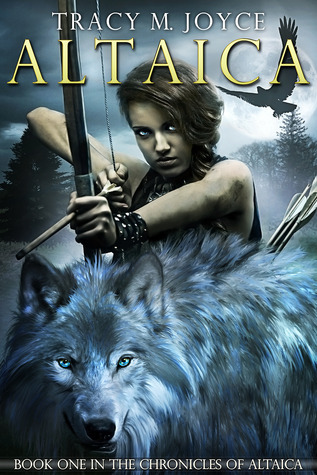 Book with Wild At Heart Studio today.